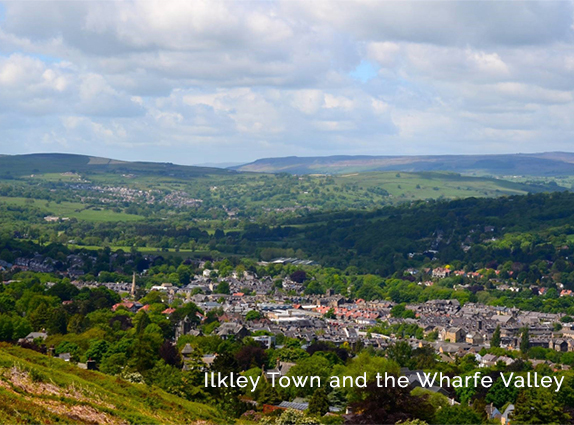 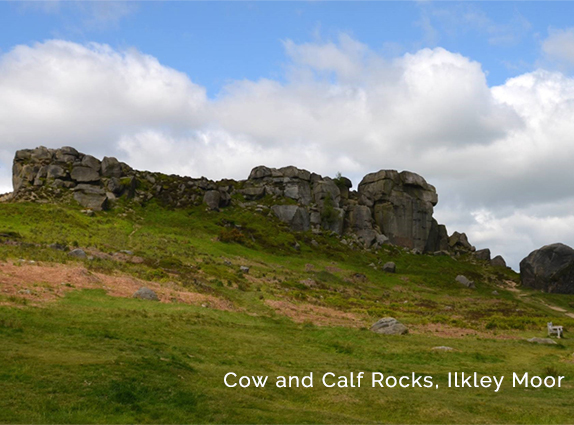 In 2015 we relocated from the The Yorkshire Clinic and The Lodge in Bingley to the picturesque town of Ilkley. 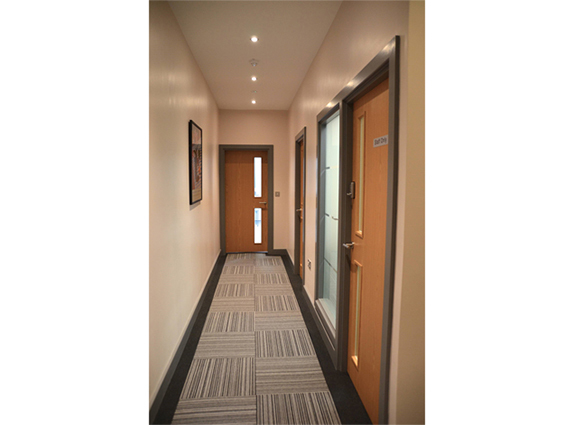 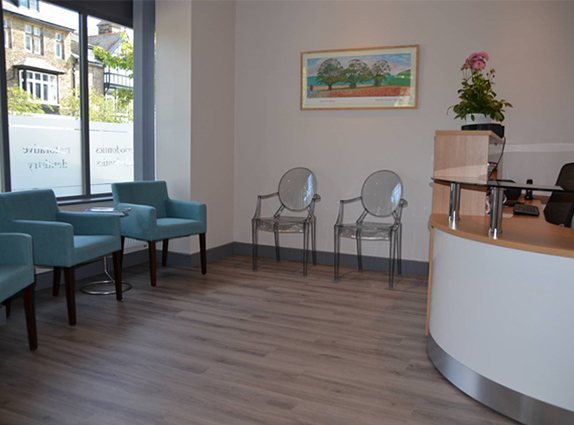 The new premises have been completely redesigned and refurbished to create a modern, comfortable, state of the art clinic of the highest quality. 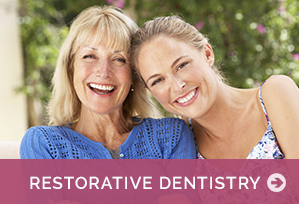 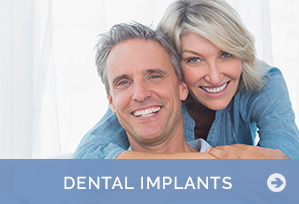 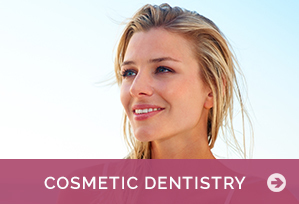 This allows us to provide excellent patient facilities and focused specialist dental care. 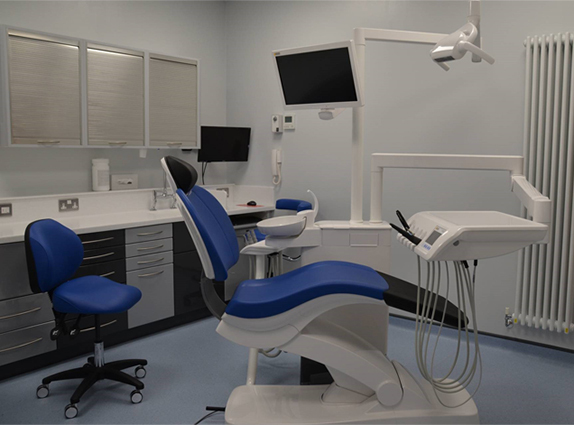 We have invested heavily in the latest technology for cross infection control, instrument sterilization, digital X rays and clinical imaging. 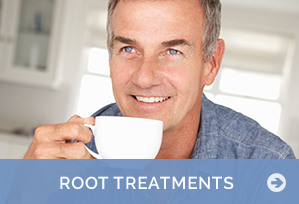 We routinely use LED assisted magnification and an operating microscope for many procedures. 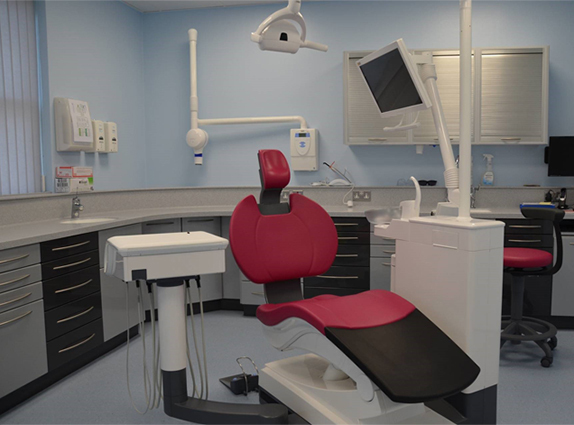 The high specification dental chairs offer all the latest technological features and excellent levels of patient comfort. 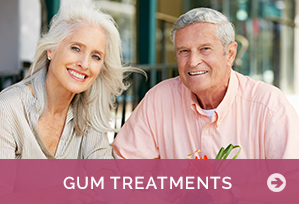 Your care and comfort are the highest priority for our staff, who offer the highest standards of clinical and personal care. 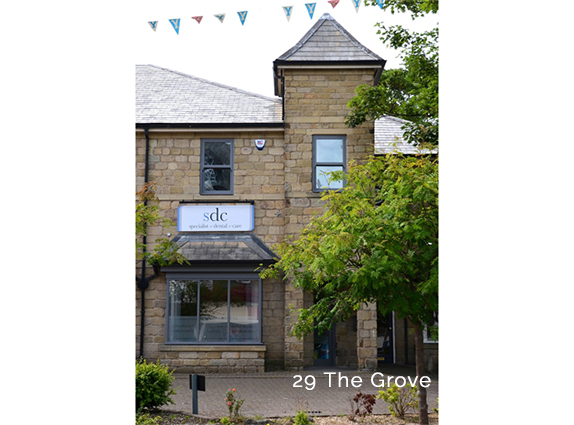 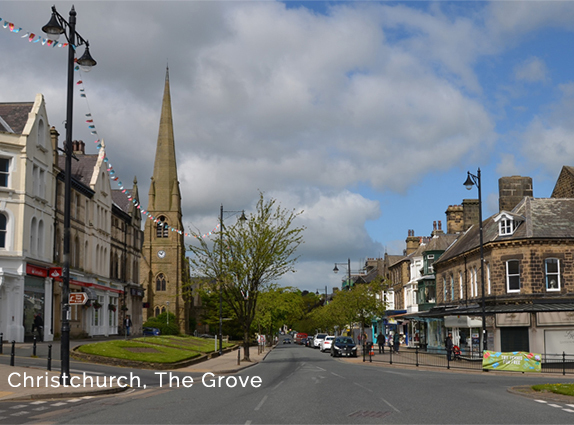 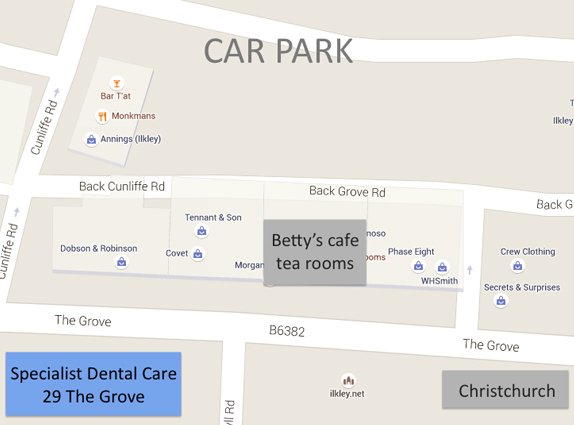 The clinic is well situated on The Grove in Ilkley and has the benefit of being only 2 minutes walk from the main town centre car park, with adjacent street parking and limited parking outside the building. 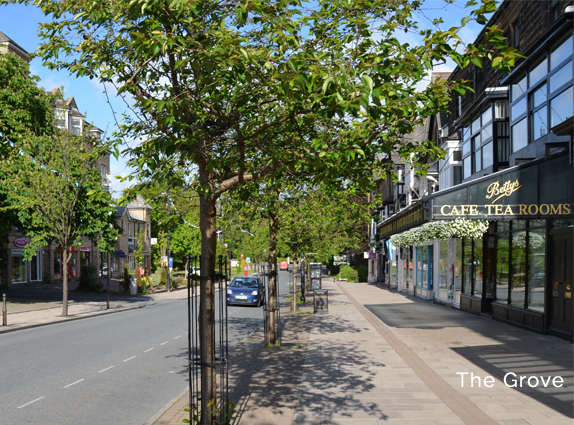 It is approximately 5 minutes walk from Ilkley rail / bus station and has excellent rail and road links to Leeds, Bradford, Harrogate, Skipton and beyond.